Is there a nutritional advantage to fresh vs frozen fish? Well, that depends… – Sense of Urgency! 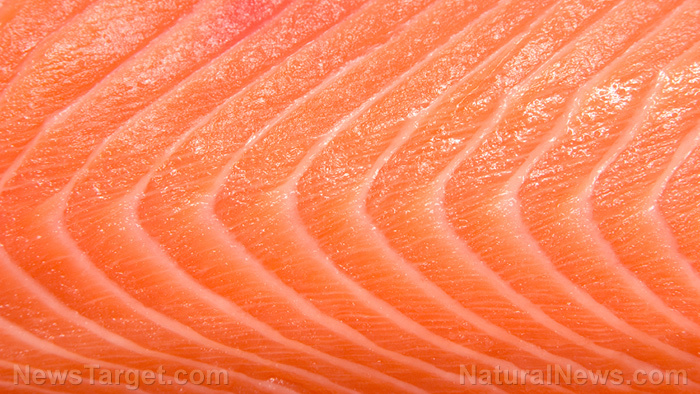 (Natural News) New research shows that frozen fish is just as good as fresh fish if properly prepared. According to an initiative by Trondheim, Norway-based research company SINTEF, the Norwegian Institute of Nutrition and Seafood Research (NIFES), and the Icelandic research institute Matis, new methods of handling fish can make it fresh throughout the year….